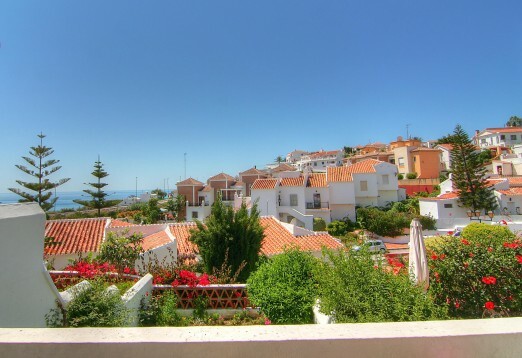 Quarter share of property for 13 weeks use each year, from January to March. 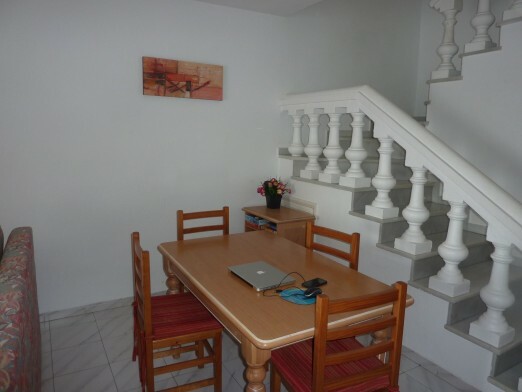 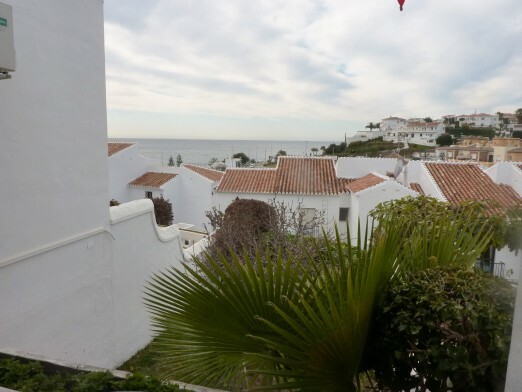 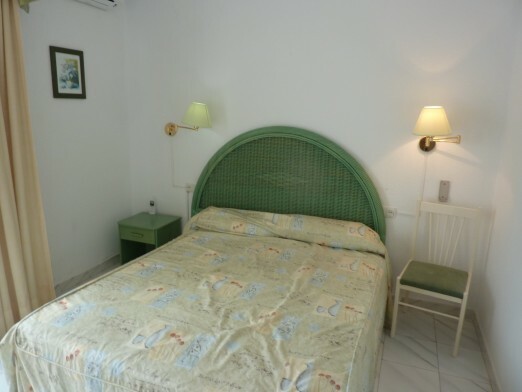 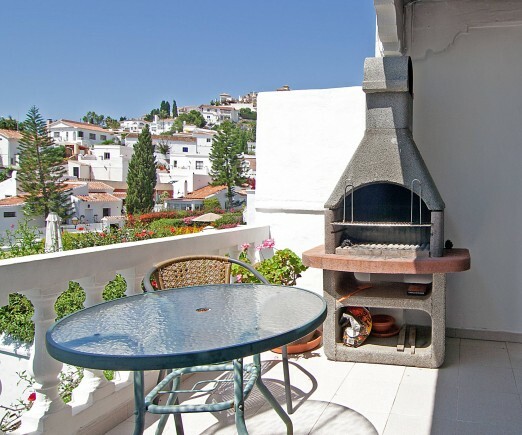 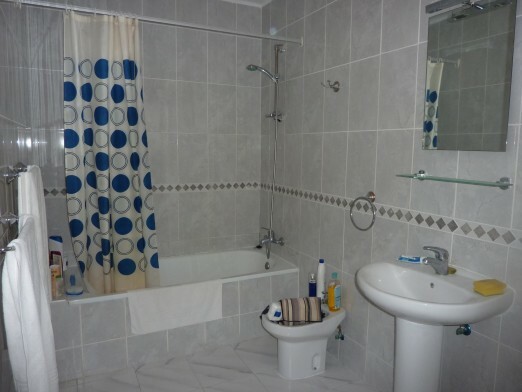 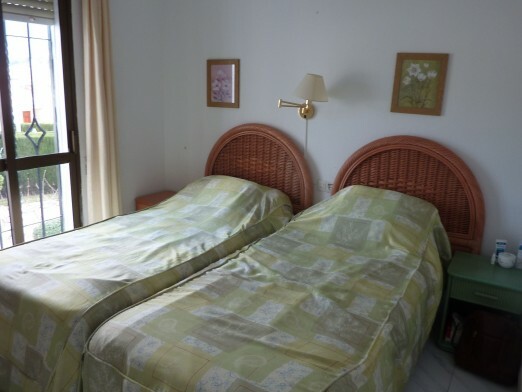 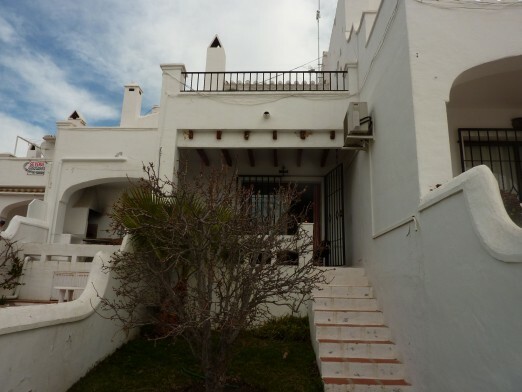 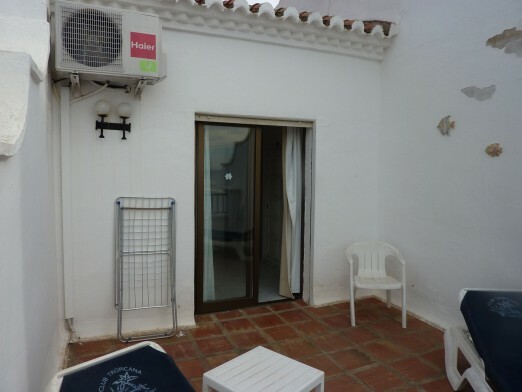 Two bedrooms, large bathroom, small garden, delightful terraces with sea views. 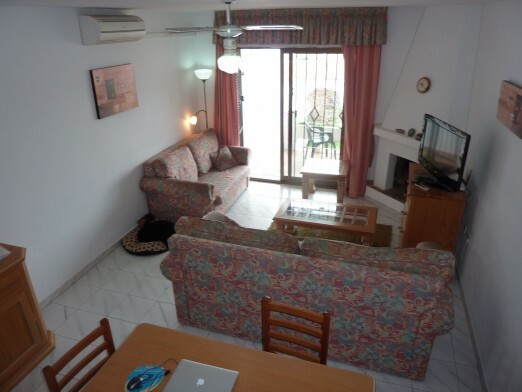 Communal pool and on-site facilities.